Dean: Professor Horia NECULA, Ph.D.
Vice Dean: Lecturer Ion TRIȘTIU, Ph.D.
Vice Dean: Lecturer Virgil DUMBRAVĂ, Ph.D.
Vice Dean: Lecturer Constantin IONESCU, Ph.D.
Vice Dean: Lecturer Gabriela DUMITRAN, Ph.D.
Vice Dean: Lecturer Constantin DRĂGOI, Ph.D.
Head: Lecturer Cristian DINCĂ, Ph.D.
Head: Professor Constantin BULAC, Ph.D.
Head: Professor Diana Lăcrămioara ROBESCU, Ph.D. 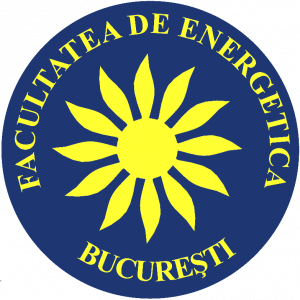 The Faculty of Power Engineering is one of the elite schools of the Romanian higher education. 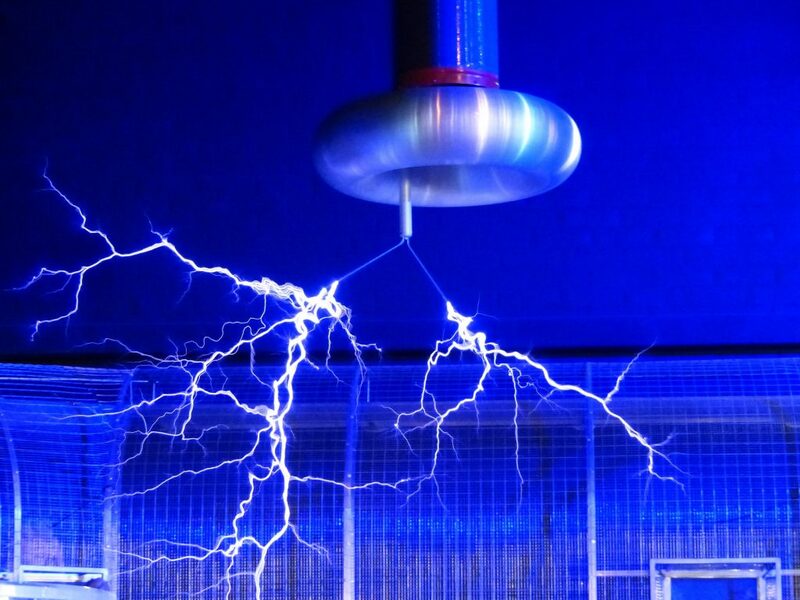 It was the first academic institution in the power engineering field in our country when it was set up in 1950. It is well-known for its professionalism and high academic and quality standards. The Faculty of Power Engineering offers undergraduate, master and Ph.D. programmes in accordance with the European system of transferable credits. It provides study opportunities at international standards for more than 1,500 students a year. The students of the Faculty of Power Engineering can be educated in all fields of Power Engineering, acquiring competences in the field of design, development, operation, maintenance, management and planning of the activity in the classical power stations (thermo, hydro, nuclear power stations), in the power plants based on renewable sources of energy (photoelectric, wind, small hydroelectric power plants, wave power plants), and in the energy distribution and transport systems, respectively. 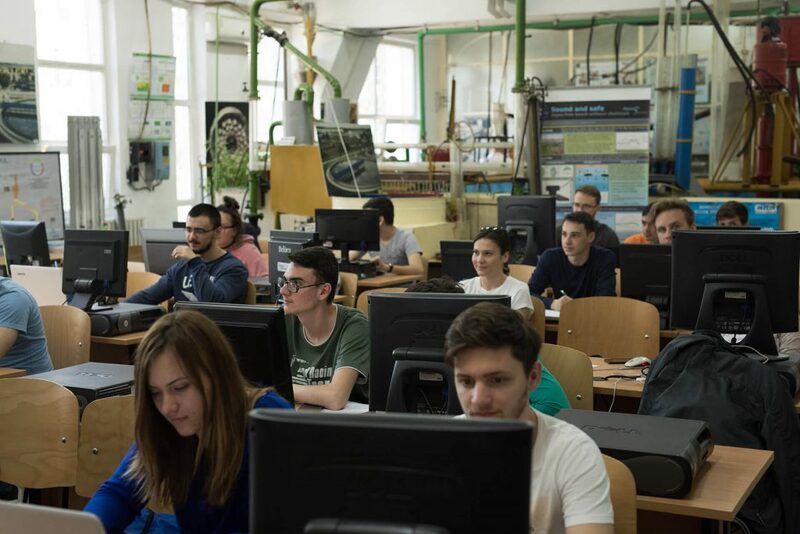 Students are trained in modern laboratories equipped with state-of-the-art technology, computers, multimedia internet access, which adds up to an investment of over Euro 750,000 in the last 5 years. Among the facilities one can mention: the co-generation thermal power plant, the Electroenergetic system model with large scale installations in the Laboratory of Electric installations in power plants and stations, the Laboratory of high voltage technique with the outdoor experimental platform, the Laboratory of electrical equipment, the Laboratory of Hydraulic machines, the Laboratory of hydro-pneumatic drives, etc. The students have many opportunities to assert themselves, they can obtain scholarships from the state budget (for very good results, study scholarships, or social subsidy, as the case may be) or study scholarships offered by energy companies in our country. 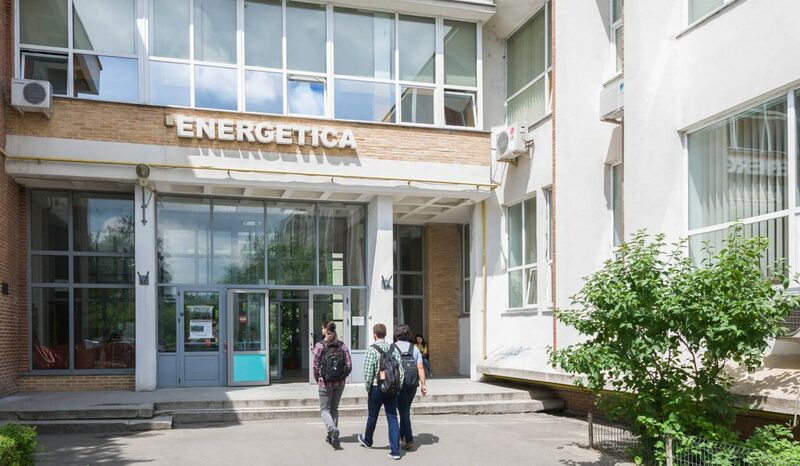 Students also get practical experience (in terms of internships in Romanian energy companies) or they can apply for mobility scholarships abroad in order to do research for their graduation and/or dissertation paper, they can take part in excellency research teams in our faculty as collaborators for scientific cooperation contracts with industrial and economic beneficiaries. All the activity that is carried out in the Faculty of Power Engineering focuses on the specific training needs of our students who are counseled during the 4 years of study. 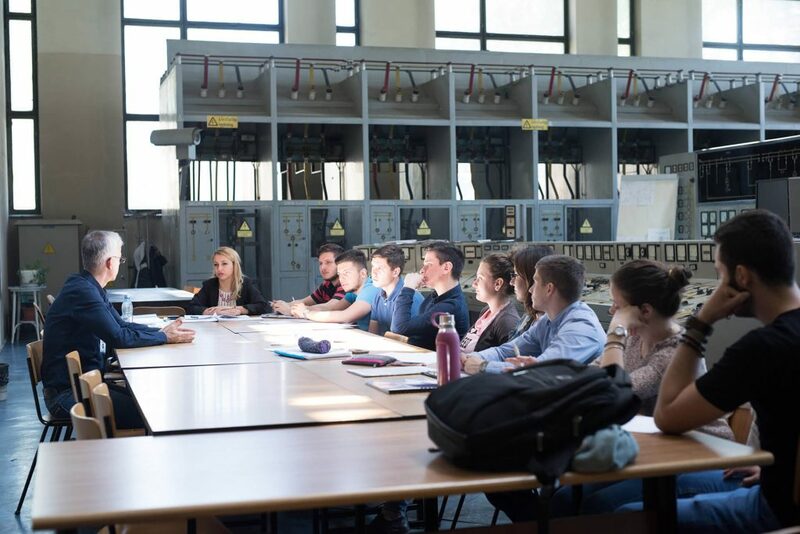 At present, the Faculty of Power Engineering has an elite teaching team of more than 100 people, combining the experience of renowned professors with the ambition and enthusiasm of the younger members, some having obtained their Ph.D. degrees from prestigious universities abroad. All the students of the Faculty of Power Engineering are provided accommodation in the Regie campus in newly and completely rehabilitated hostels with optimum conditions for the girls in P8 hostel, and for the boys in P17 and P26 hostels. Considering the accession to the single European energy market and the requirements to be met in view of the interconnection to the European UCTE system, our graduate students can choose to work in thermal and electrical power producing companies (HIDROELECTRICA, TERMOELECTRICA, NUCLEARELECTRICA), the electric power transport and distribution company TRANSELECTRICA, the National Energy Distribution Centre, thermal and electric power distribution companies, consulting companies in the energy field and environmental protection, national authorities (ANRE, OPCOM), multinational companies, research and design institutes (ISPE, ICEMENERG, ICPET, ICCPET etc), prestigious universities, NGOs, etc.